The option of refinancing is often casually brought into a conversation about mortgages and property. Moving to a new lender for a lower interest rate or to shorten the life of your loan can certainly be appealing. So too can tapping into your home’s equity or consolidating your debt. But whatever your motivation, there are always benefits and drawbacks to mortgage refinancing. It’s so important that you understand all the implications of a refinancing offer. 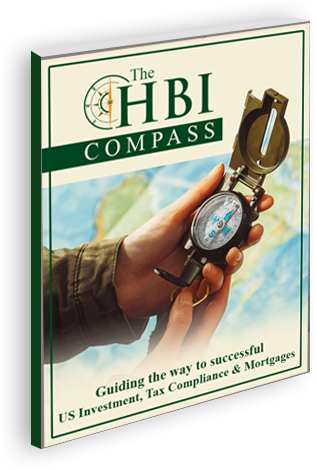 HBI’s financing experts walk you through all the questions and concerns to ensure you arrive at the right decision about whether to refinance—and if so, accept the right offer.